When I advertise myself by saying No One Knows Braemar Better, it’s not a pick up line. I serve on a sub-association Board within the community. I have made Braemar my own neighborhood and real estate specialty since 2005. And by compiling bi-monthly market reports for nearly every different type of home in the neighborhood and posting those reports online, folks looking for help to buy in Braemar tend to find me. And folks that are selling in Braemar either already know me, or quickly learn about me. The owners of this particular Braemar patio home knew about me by a postcard I mailed out about a sale I’d made in the summer of 2012. The final sales price of the home made Braemar patio home history. So when these Sellers wanted to sell, they called me. In our first conversation I was able to relate to them that I knew more about their neighborhood than maybe even they did. Turns out, they live in the sub-association for which I serve as Board President. We chatted about current happenings and what’s on the horizon. They loved that I had a deep level of knowledge of our community. At the listing appointment, I mentioned a particular Buyer I’d been working with that was looking for a home just like a Braemar patio home. A potential buyer already and they haven’t even hit the MLS. They liked that. The Sellers wanted to wait about five weeks before hitting the market at their list price of $299,000. In the meantime, the Buyer I’d mentioned at that listing appointment was hitting a wall and unable to find what she wanted. I do not partake in dual agency so when I showed that Buyer the home, I told her if she were interested in it, I’d have to refer her to another agent as both parties hired an agent for professional advice and help with negotiations, and dual agency is really a professional passing paper back and forth and keeping their advice to themselves. As it turns out, the Buyer was interested. And my Sellers were willing to look at an offer before hitting the market on their planned May 4th. The Buyer, now represented by another agent, and the Sellers represented by me, came to an agreement on price and terms on April 20th, just twenty-four hours after receiving the offer….and two weeks before when they planned to hit the market. My Braemar patio home Sellers were under contract BEFORE I even had a chance to enter their home in the MLS. They didn’t have to endure a parade of buyers and juggling dogs, kids and cleaning to keep the house neat. They straightened up for one showing, and a repeat showing before their Buyer wrote an offer. How easy is that? Want to find the buyer for YOUR Braemar home fast? Give me a call. No One Knows Bramear Better! 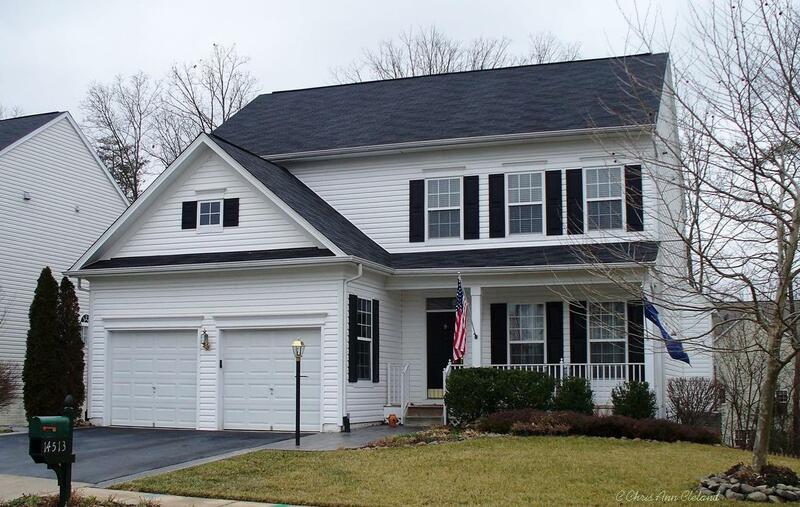 On February 12, 2013 I had the pleasure of listing this Yardley at 14513 Swordale Lane in Braemar. With four bedrooms (all upper level), two and a half bathrooms, and a finished recreation room in the basement. this home had a lot to offer. It even had a fenced yard, stamped concrete patio and a small wood deck. It listed for $429.000. By the end of the first day on the market, the first buyer had been through. The next day, that buyer had submitted an offer. Another was coming in right behind that one. But by the time that offer had come in, a counter offer had been made to the first buyer and had been accepted. It was under contract in just two days! 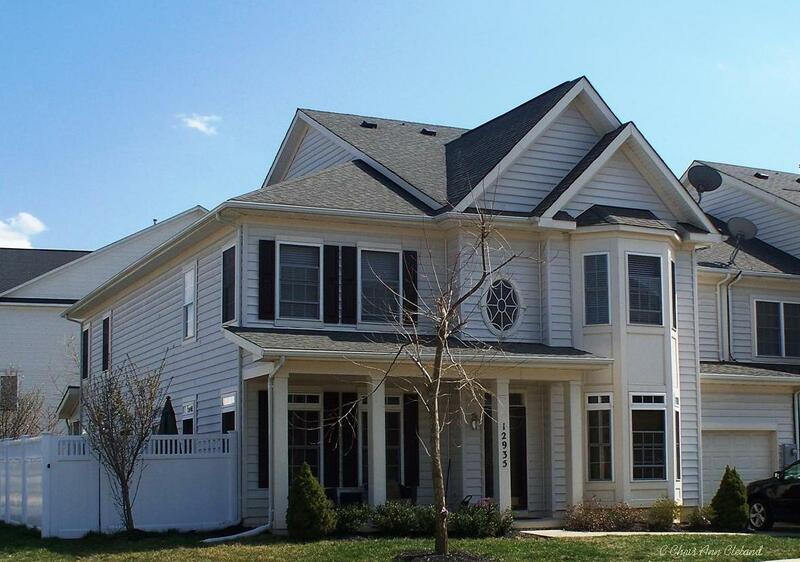 This Yardley settled today for $430,000, just slightly above the asking price. And the seller only had to give $50 in closing cost help. If you are thinking of listing your Braemar home, give me a call for a free market analysis. I’ve been a Braemar home owner and full-time Bristow Real Estate Agent since 2005. I know our neighborhood market and the surrounding Bristow area like the back of my hand. No one knows Braemar better!